We've worked with Google, using tools like Google Marketing Platform,1 to combine our data from digital touchpoints. This gives us a unified view of customers and really captures opportunities for us to be more relevant to them. 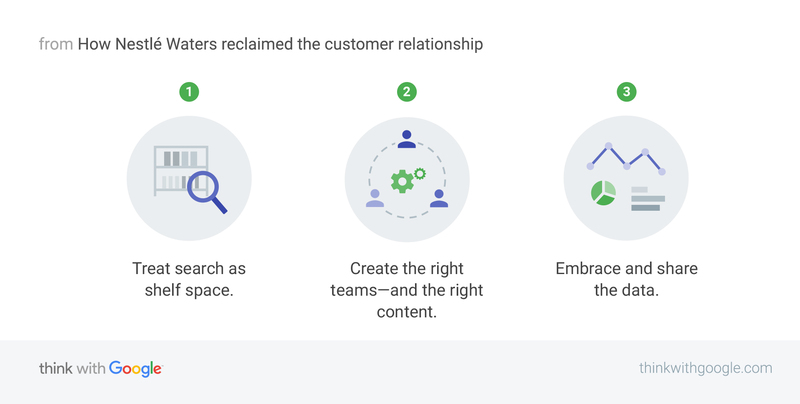 1 Google Analytics 360 Suite products and DoubleClick products for advertisers are now a part of the Google Marketing Platform. Learn about our new brands here and here.